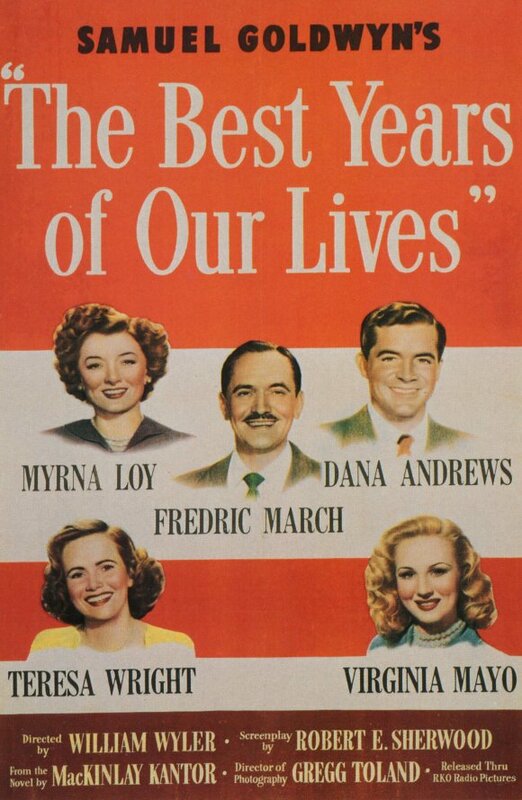 I’ve seen ‘The Best Years of Our Lives’ oh, tons of times. But tonight I was particularly struck by the understated performance of Dean White, ‘Novak’, in the film. He has only the one short scene-where he’s applying for a farm loan from ‘Al’ (Fredric March). Still: He was so marvelous that I wondered, for a moment, if he was like the non-actor, ‘Homer’, the double-amputee. That’s how convincing White was, such that I googled him to see if he was actually an actor! I was distressed to find nothing whatever on Mr. White. If anyone knows anything about this fine actor, I’ll be happy to see it. Hi Kathy. 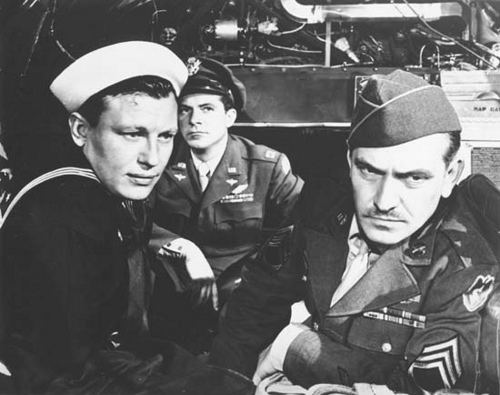 I looked up Dean White’s credits on IMDb, and while The Best Years of Our Lives was his first film, he did appear in a few more after it. I remember the scene with Fredric March where he applies for the loan, but I can’t picture him. The funny thing is that I recently watched the next couple of films he appeared in after The Best Years of Our Lives, which were Return of the Bad Men (1948) (he had a small role as Billy the Kid) and Race Street (1948), but I never connected that actor with The Best Years of Our Lives. After those two films he appeared in Bride of Vengeance (1949) and The Stratton Story (1949), but that was it. No other credits after that. I tried Googling him but couldn’t find anything either. Unfortunately, “Dean White” is a fairly common name.